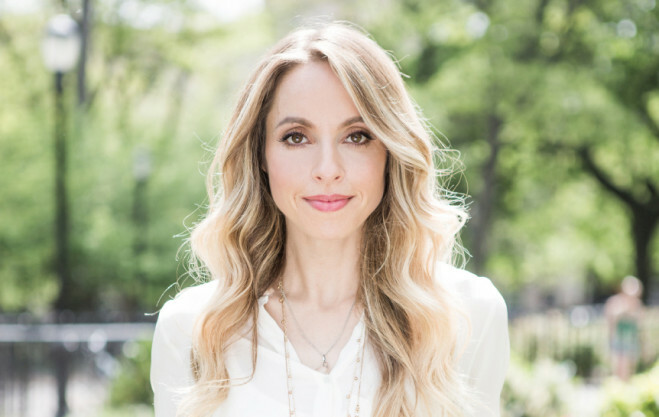 Momstrology talks “miracles”—shifting from a state of fear to love—with Gabrielle Bernstein, author of the new book Miracles Now. Moms today are feeling stressed and stretched more than ever, which means we need some emotional and spiritual tools to manage it all. 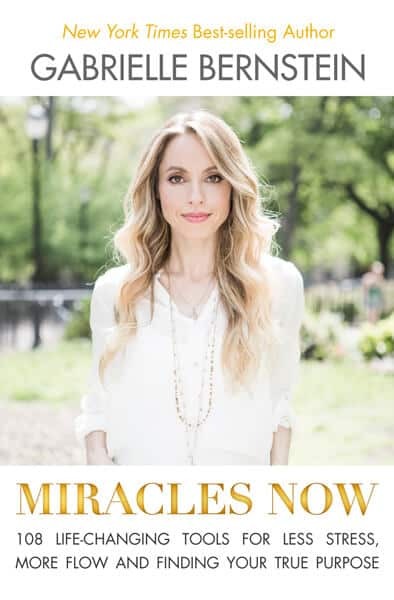 Miracles Now is a collection of 108 exercises and practical techniques that author and lecturer Gabrielle (Gabby) Bernstein handpicked to help combat the most common issues of our times—from addiction and anxiety to burnout and resentment. Each exercise is brief, so the book can be used like a daily affirmation reader—just flip to the page and you’ll get the “perfect” message. Gabby also noted that the book can be used as a Tarot deck (here’s hoping her publisher Hay House releases some Miracles Now divination cards!). The exercises in Miracles Now are inspired by a mashup of Gabby’s devoted spiritual practices and study, which now includes Kundalini yoga, meditation and (as always) A Course in Miracles. A resourceful Scorpio, she hasn’t let her PR background go to waste. To wit: Gabby’s boiled down each of the 108 teachings in Miracles Now to a 140-character “Miracle Message” (complete with the handy hashtag #MiraclesNow to help followers connect). What was the inspiration for Miracles Now? GB: I write my books based on what I feel my readers need. I realized that so many people have packed schedules and lots to do, but they want to carve out a little time each day to create positive change and find peace in ways that are easy to follow and put into practice. In addition, I continuously witnessed my audience members and social media followers ask me for more practical tools to release their stress and boost their moods. People want to get to work and they want to feel better fast. This book is my response to that call. You’ve included some Kundalini meditations throughout the book. Can you tell us more about them? Gabby with her Kundalini teacher. Does astrology play into your life at all, and if so, how? Shooting an AstroTwins episode of Gabby’s vlog. 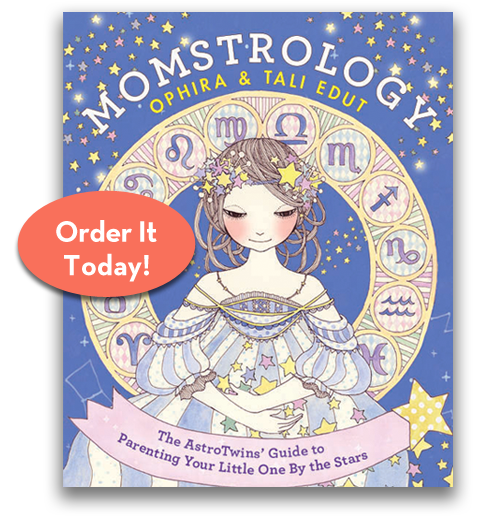 Your mom, a Pisces, has been a big influence in your life, and is often with you at your lectures and events. How has your relationship shaped your current path? GB: My mom taught me to be a Spirit Junkie. She brought me up visiting Ashrams and meditating. These spiritual seeds that she planted are what helped me create my own path and a spiritual relationship of my own understanding. I also believe that my career success has stemmed from my mother’s teaching. She guided me to believe that I could do anything. That mentality has helped me become the woman and teacher I am today. I hope to instill the same belief system in my own children. You learned yoga and meditation as a child from your own mom, yes? Tell us about that. GB: My mom taught me to meditate as a child. When I was sixteen I started my own daily practice. This practice has been my lifeblood ever since. Meditation is the key to my happiness because it is the tool that reminds me of my purpose. Any suggestions for how a busy mom can use this book to keep balance and peace in her life? GB: Every tool in Miracles Now is designed for the busy person. The really neat thing about these tools is that moms can practice them with their kids! My vision is for moms to master the tools and them teach them to their children. This will create radical change in the world. How might parents teach kids to adopt a miracle mindset? Any suggestions for how to use these exercises with a little one? 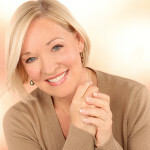 GB: The first lesson of the book is, “Happiness is a choice I make.” This tool alone can change your child’s life. Teach your children to choose happiness and accept their greatness. Help them learn how to redirect their thoughts from fear to love in any given moment. These moment to moment shifts will help shape their miracle mindset forever. Order your copy of Miracles Now from Amazon. 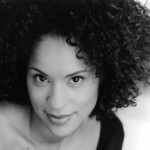 To learn more about Gabby’s work and other books, visit her site at www.gabbyb.tv. Tune in! You can also catch us on Gabby’s Hay House Radio show on Wednesday, May 7 at noon EST for a special Momstrology and Mother’s Day episode.